What is Include Me PreSchool? Opportunities for increasing the capacity of inclusive practices in preschools exist throughout the state. Include Me PreSchool is an answer to these opportunities. Currently, Include Me PreSchool consultants work with select Pennsylvania School Districts, Intermediate Units, private pre-school settings, and Head Start providers to: provide support for early care and education programs; promote inclusive practices; and increase capacity within participating programs. The students, their families and the program staff all benefit from this support. Include Me PreSchool is funded through grants from the PA Office of Child Development and Early Learning (OCDEL), the PA Bureau of Early Intervention Services (BEIS), and others. What’s new with Include Me PreSchool? What’s new for fiscal year 2017-2018? The Include Me PreSchool program entered its 6th year in July 2017, with an enhanced work plan and prospects for additional growth. Include Me PreSchool, along with partners from the Bureau of Early Intervention Services (BEIS), Early Intervention Technical Assistance system (EITA) and Area Intermediate Units (IU), are building capacity for inclusive practices with our Early Care and Education partners. Consultants provide targeted technical assistance, family engagement, intervention, and training opportunities to identified early intervention programs in IU’s 12, 14, 15, and 25 as well as several special projects. Include Me PreSchool is in the final year of a Community Innovation Zone (CIZ) grant. Grant priorities focus on the smooth inclusive transition into and through the school system for children who will receive special education services, and their families. Include Me PreSchool program partners include the Warrior Run Area School District, the Central Susquehanna IU16 Early Intervention, Head Start & PA Pre-K Counts, and the Local Interagency Coordinating Council (LICC) serving Columbia, Montour, Northumberland, Snyder, and Union Counties. Together, the Include Me CIZ team provides targeted technical assistance and professional development, and innovative family engagement to all stakeholders in the catchment area. The CIZ team welcomes Project ELECT to the partnership for 2018. 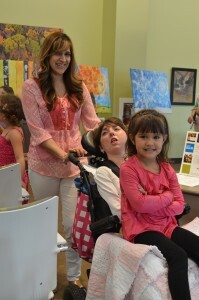 Include Me continues to reach new stakeholders through innovative projects and initiatives. The Include Me PreSchool team provides the adaptations and modifications of for the monthly OCDEL publication series: Learning is Everywhere, Kindergarten Here I Come, and Kindergarten Here I Am. In 2017 the team will also offer informational essays and tip sheets. These PA Promise for Children web-based resources are accessible via http://papromiseforchildren.com/ or by joining their email list serve. 2017-2018 Include Me PreSchool continues the Scranton Head Start pilot project through a grant from the Weinberg Foundation. This project focuses on a trajectory of LRE through professional development and family engagement. The goals are designed to facilitate the family transition from the early care and education setting into an inclusive formal public-school education. This is accomplished through targeted family and teacher professional development workshops and training opportunities. How can the BEIS grant benefit my child? Include Me PreSchool consultants work to increase the capacity for inclusion for all children in Early Intervention and typical preschool settings through professional development and technical assistance. Consultants can work directly with families and pre-school staff to help a child reach his/her IEP LRE goals through a mentoring and modeling approach. And, families can request individualized inclusion related help from the grant team aimed at enhancing the child’s preschool experience. Family members are the most critical members of the team. You provide valuable insights for your child’s pre-school program and Early Intervention team. Through your active participation, the working relationship supports all members of the team. Your observations and feedback help your child’s pre-school and Early Intervention programs create an environment where your child will thrive and learn. What support is available if I do not live in one of the designated counties or IU's? 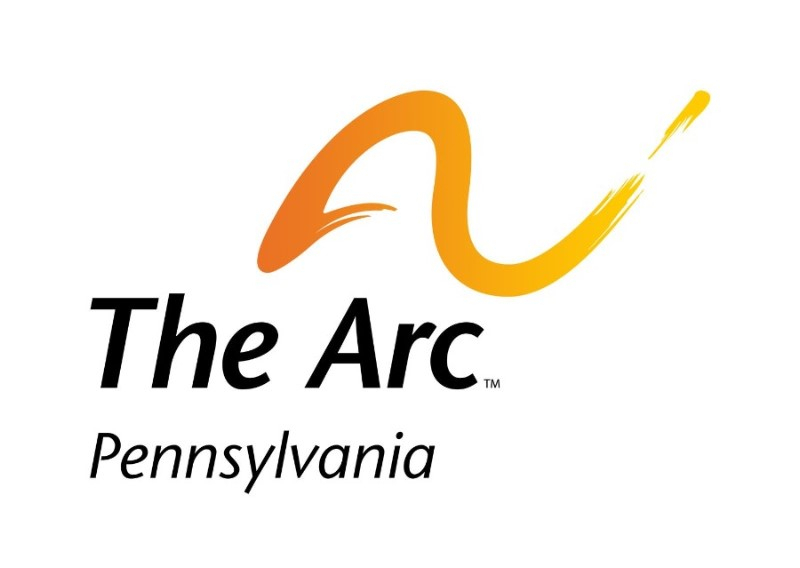 The Arc of Pennsylvania can offer information and resources families. Visit our contact page to complete a request for assistance form or call The Arc of Pennsylvania at 717-234-2621. How do I request assistance if my child receives early intervention services in a designated IU, county, or CIZ zone? Contact us at 717-234-2621 or email Mary Mahoney-Ferster at mmahoneyferster@includemepa.org.